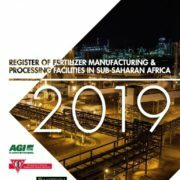 This is a register of fertilizer manufacturing and processing plants known to be operational in Sub Saharan Africa. 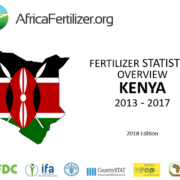 It also includes a section on proposed projects either under construction or likely to be operational within the next 5 years. 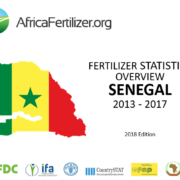 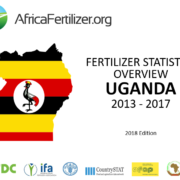 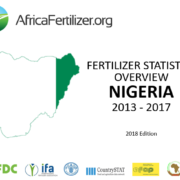 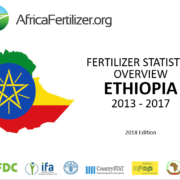 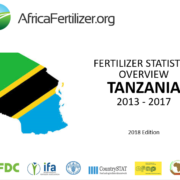 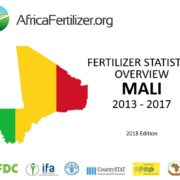 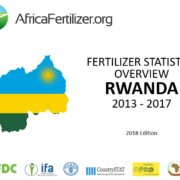 An overview of fertilizer statistics in Nigeria from 2013- 2017 based on Official trade data obtained from Nigeria Customs Service (NCS) and validated by the Fertilizer Technical Working Group in Nigeria. 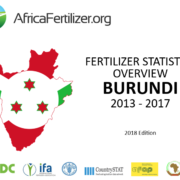 Get your monthly bulletin for free.